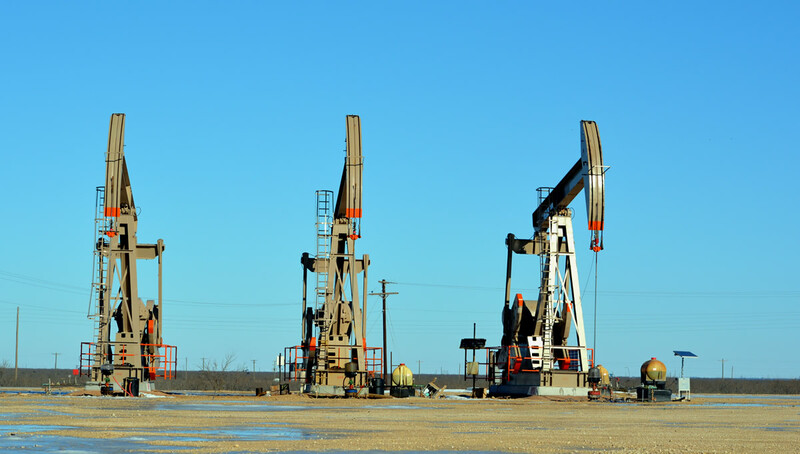 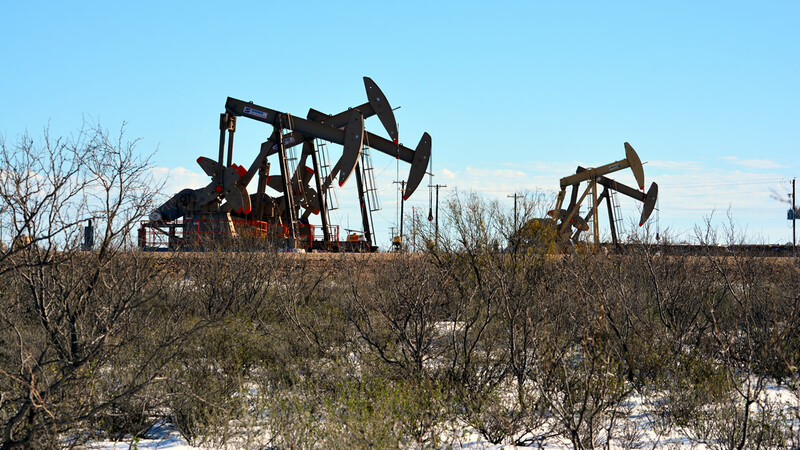 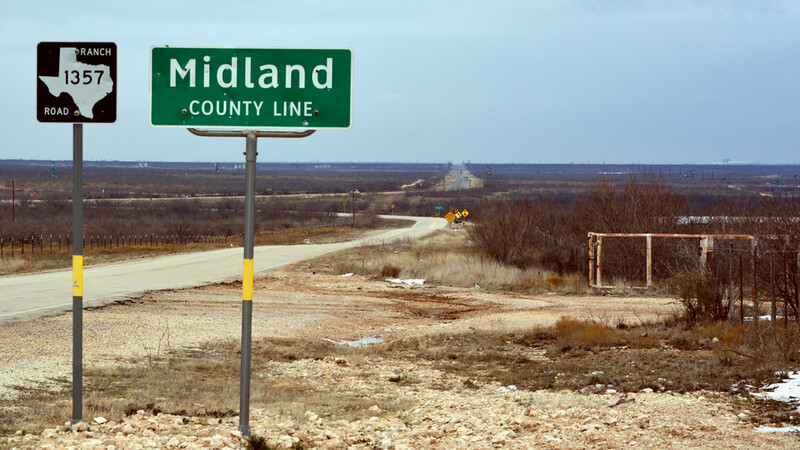 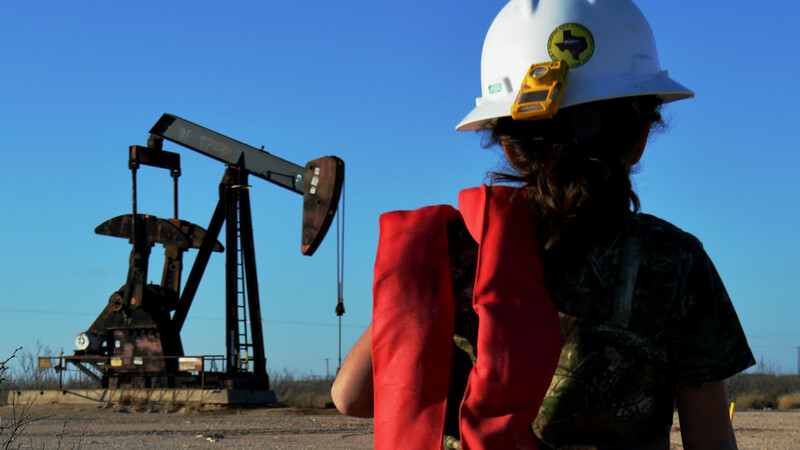 Pump jacks in Reagan County, Texas. 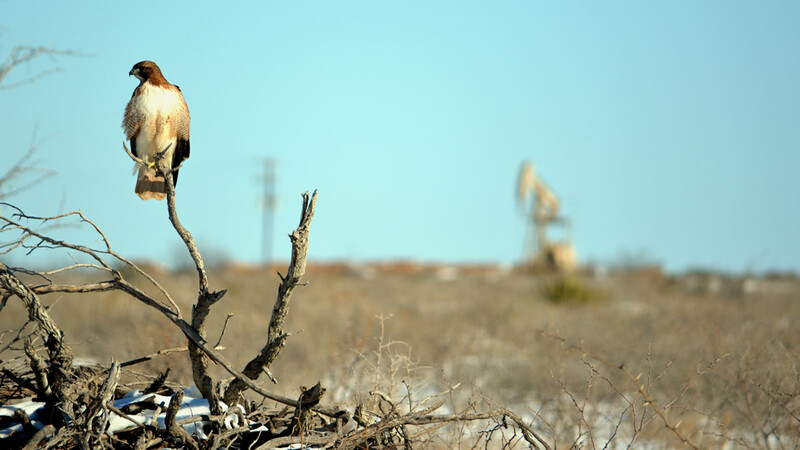 A hawk surveys the field in Reagan County, Texas. 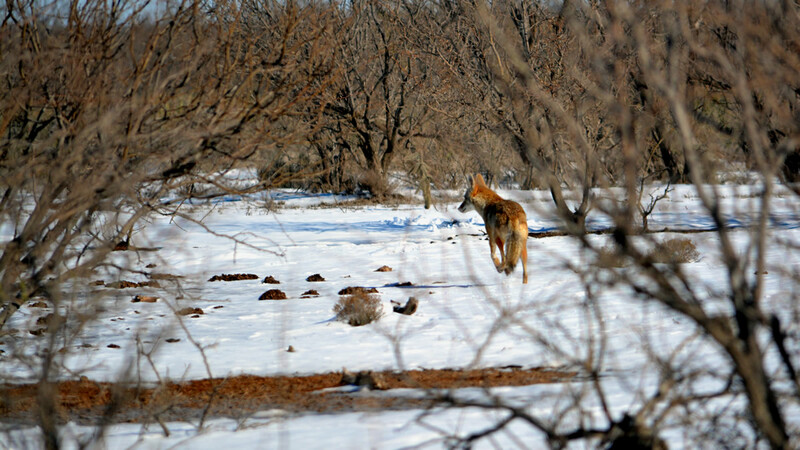 A coyote in the not often seen snow in Reagan County, Texas. 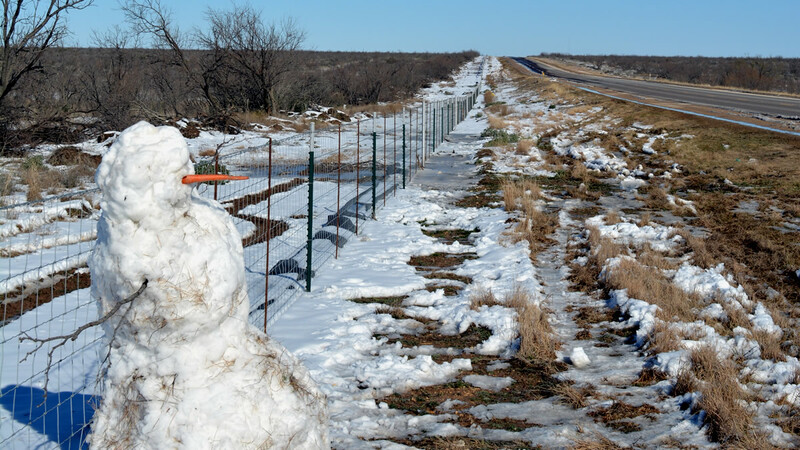 A snow man in West Texas? 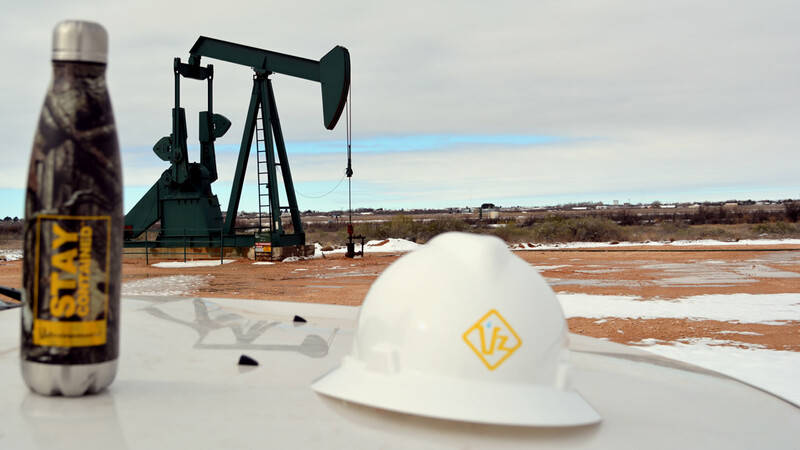 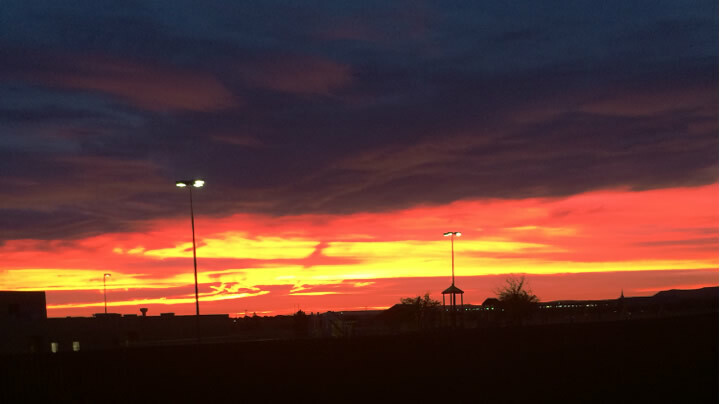 Pump jacks and warm coffee in Midland, Texas. 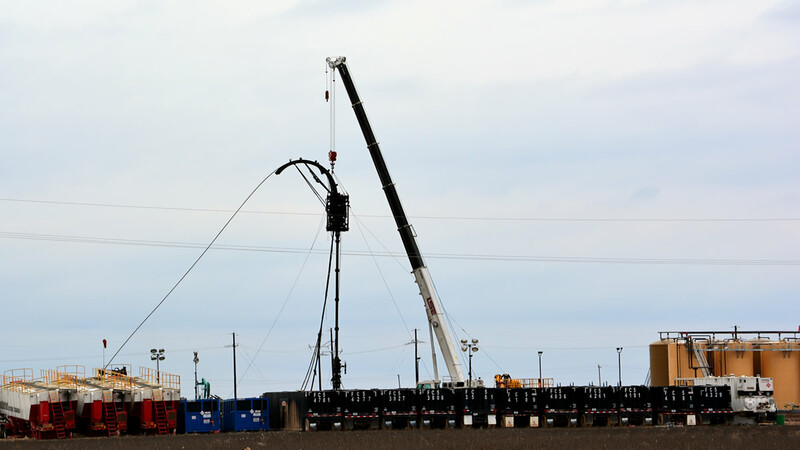 Workover rig in Montague County, Texas.